In my previous post, I wrote about how drinking Apple Cider Vinegar helped to fight off my afternoon slumps. 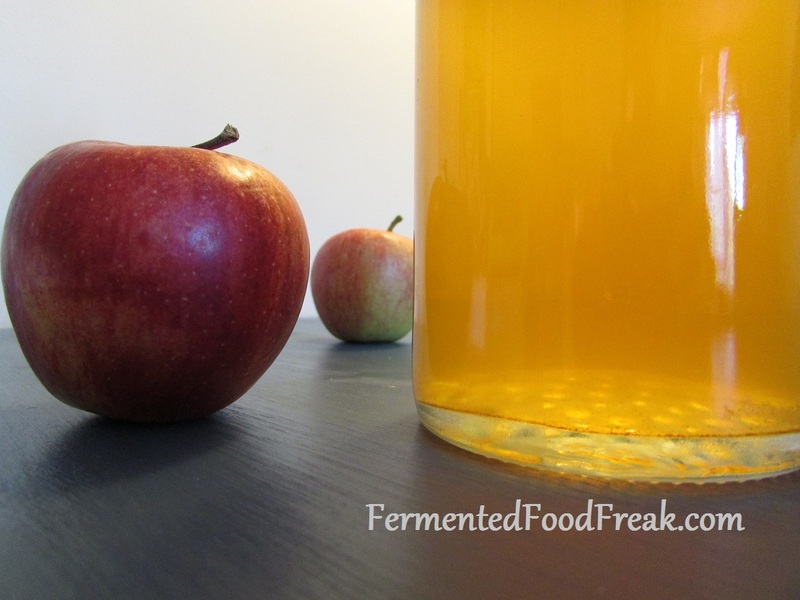 Apple Cider Vinegar – A Personal Story (1). When I was a child, I was constantly scolded for drinking the vinegar pickling brine, which seemed to be my favourite drink. 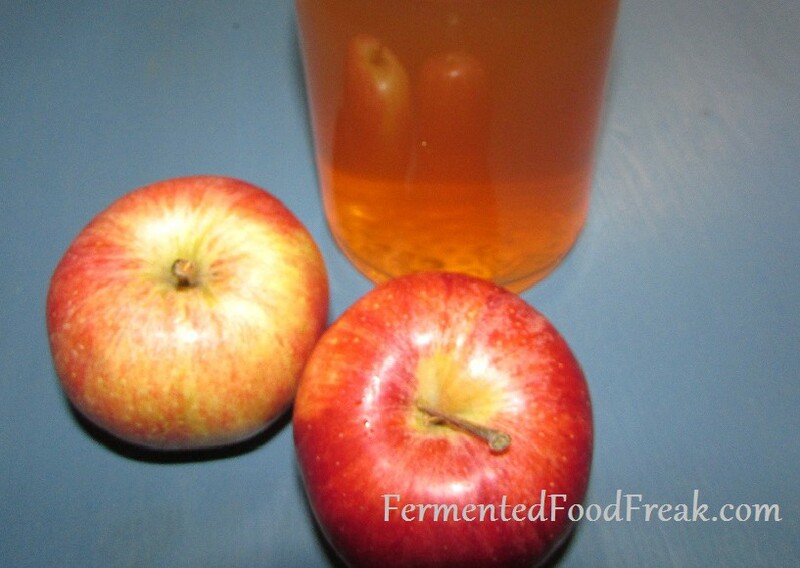 Continue reading Apple Cider Vinegar – A Personal Story (1). Posted on October 2, 2015 October 16, 2015 Categories Apple Cider Vinegar, Fermented Memories and Other Stories, Health BenefitsTags APV, blood sugar, insulin resistance, sinusitis, sugar slumps2 Comments on Apple Cider Vinegar – A Personal Story (1).